It was a sunny Saturday typical of Singapore. Paul, myself and some friends had just finished a 3-hour hike in MacRitchie reservoir and were all craving a hearty sandwich and an ice-cold drink. 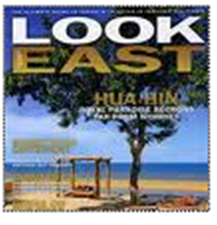 Without a particular restaurant in mind, we grabbed a cab to Dempsey Hill. Converted from old army barracks, Dempsey Hill, also known as Tanglin Village, is a favored destination area for weekend dining and shopping in Singapore. It’s a rather unique area that draws me back time and time again due to the incredibly diverse array of options. 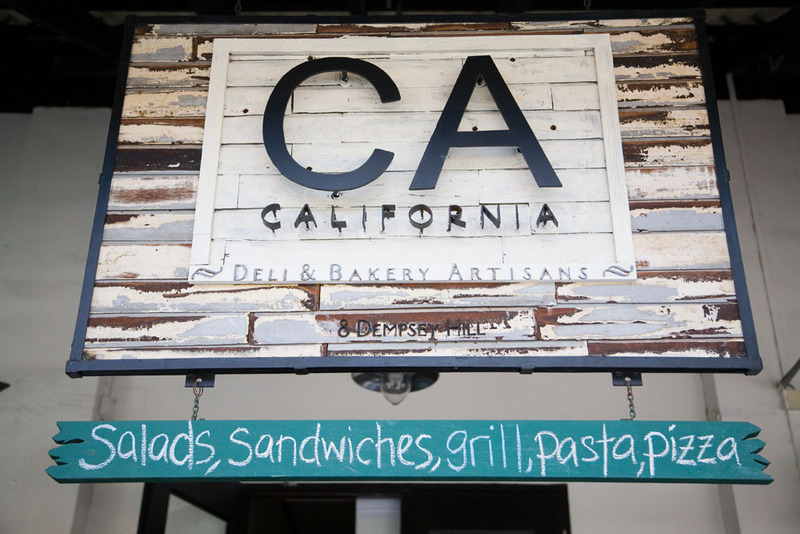 After strolling through the area, the rustic farmhouse style of CA California Deli & Bakery Artisans caught our eye.CA California Deli & Bakery Artisans is co-located with Ben& Jerry’s Ice Cream Shop in Block 8 of Dempsey Hill. 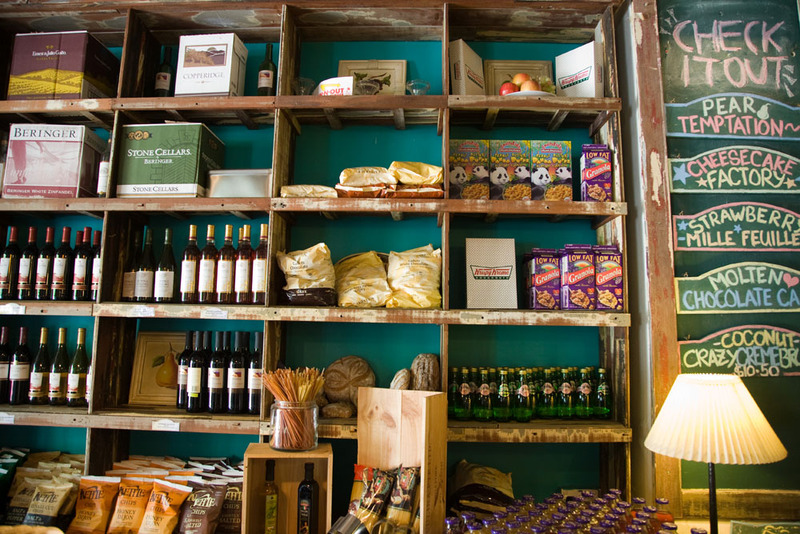 The menu was on chalkboard and the dry goods artfully arranged on rough hewn shelves. While it boasted California as its style- reference, it actually reminded me of the kind of super cute place one sees in an American New England beach town (say Martha’s Vineyard or Nantucket) where you stop off on your bike en route to the beach to grab a homemade sandwich and some snacks. 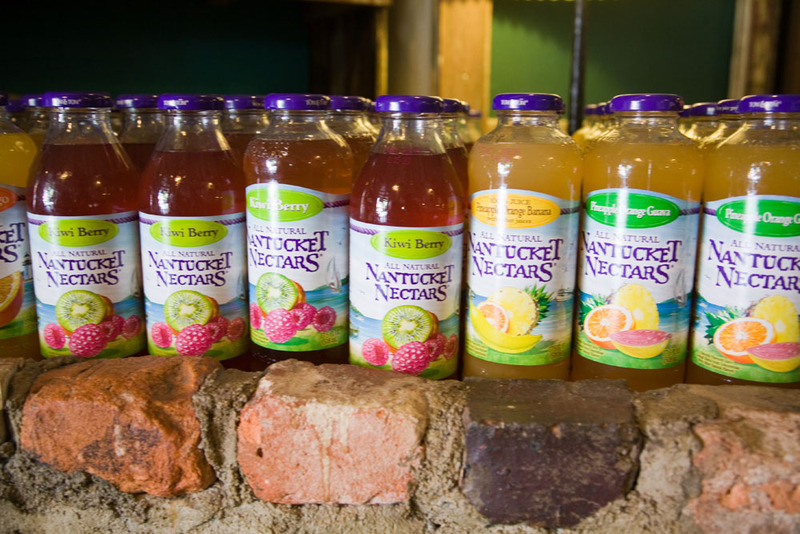 Set up in a grocer / market style I noticed brands I hadn’t seen outside of New England – Cape Cod brand potato chips and Nantucket Nectars brand juices. 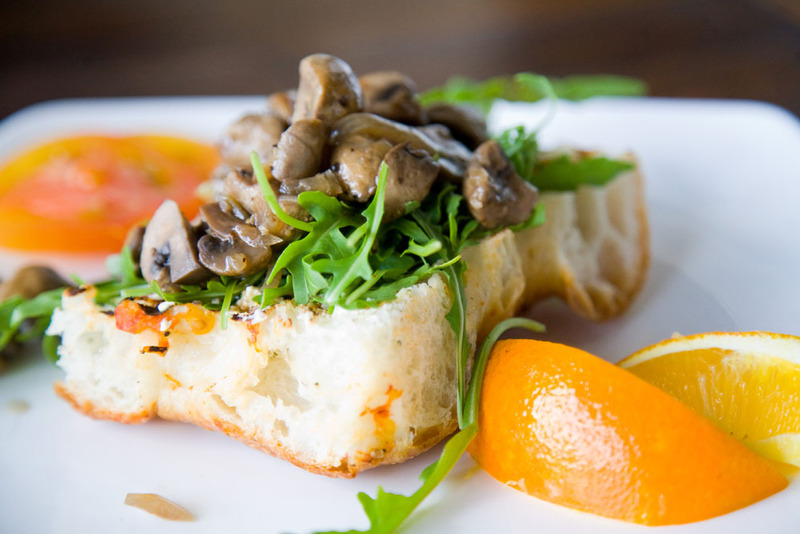 Two of us ordered the Open-Face Woodside Mushroom with Cream Cheese on Focaccia. 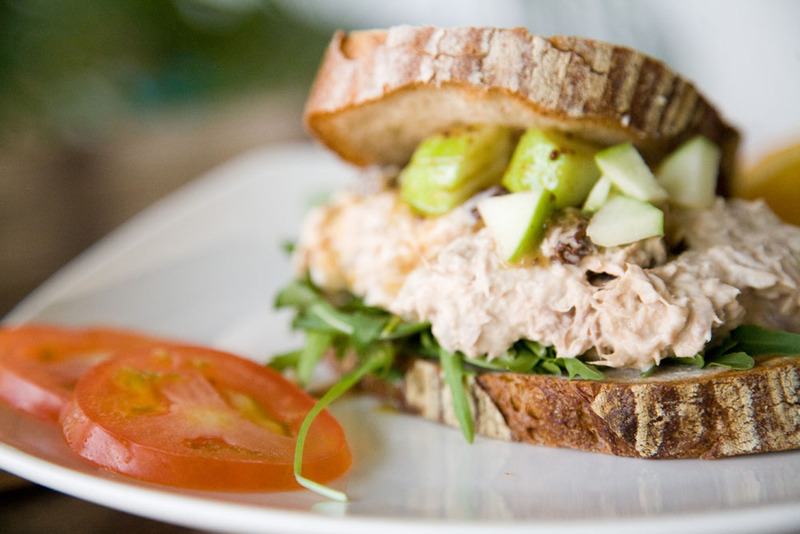 Paul had the Tuna Salad with Green Apples on Thick-cut Farmhouse Bread and another friend tried the Mango and Turkey on Baguette. While most folks were so thirsty from the walk that they had water, I opted to try the Peach Iced Tea. 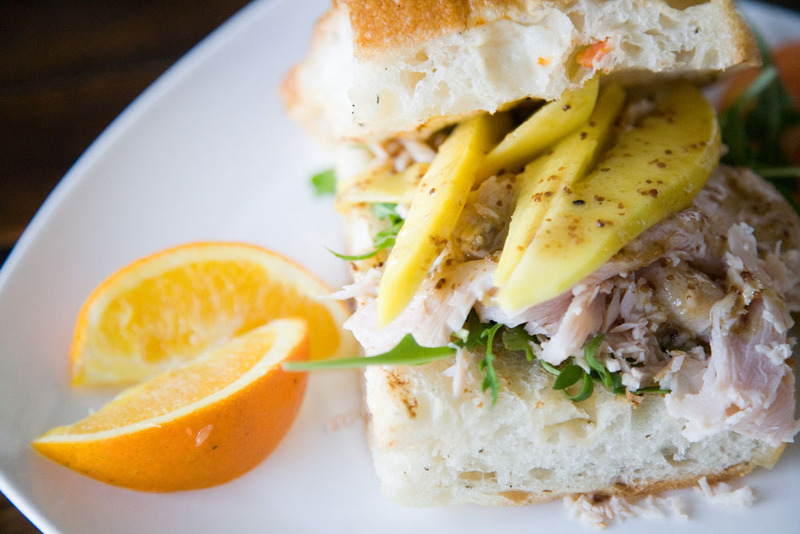 The sandwiches were hearty and filling…a solid lunch time offering. I would definitely go back for this. I was however, a little disappointed with the ice tea which tasted like it was from a bottle rather than homemade. Still hungry from the hike, we decided to split the Peach Crumble dessert. Unfortunately this was the greatest disappointment of all. 1) because I had to get up and order it from the bakery counter as I could not catch any of the service staff’s attention for a prolonged period of time and 2)because after all that effort, the crumble was incredibly mediocre. I struggled to find the peach that it was purported to contain and the crumble itself lacked any of the distinctive flavor that a good crumble has…the expected blend of cinnamon, butter and brown sugar. With that said, I would recommend CA Deli & Bakery for the sandwiches. But I would not go in a hurry (service is spotty and slow)….nor would I have dessert (just walk the 3 meters to Ben & Jerry’s). Maybe the best option would be to grab some sandwiches before heading off to a picnic on the beach or at the Botanical Gardens.